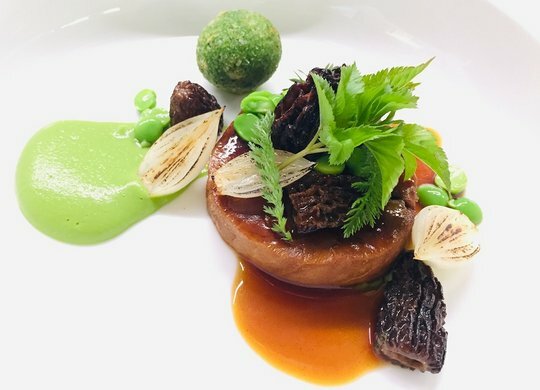 All the three-star restaurants that appeared in the previous edition have maintained their distinction this year, proof of the consistency of Italian haute cuisine. In total, the Italian guide has 8 three-star restaurants: Piazza Duomo in Alba, Da Vittorio in Brusporto, Dal Pescatore in Canneto sull'Oglio, Reale in Castel di Sangro, Enoteca Pinchiorri in Florence, Osteria Francescana in Modena, La Pergola in Rome and Le Calandre in Rubano. Two new restaurants have obtained two stars this year: Casa Perbellini in Verona, where chef Giancarlo Perbellini has matured and become more consistent, focusing on two fundamentals - the produce and customer experience. 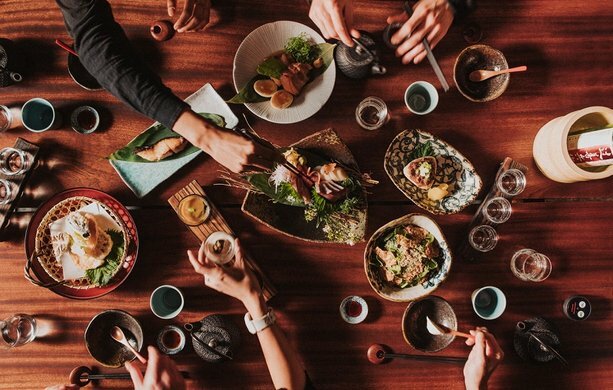 The chef’s tasting menu uses the highest quality ingredients and offers his customers a gastronomic journey suffused with delicate notes whose flavours are as intense as they are well-balanced on the palate. 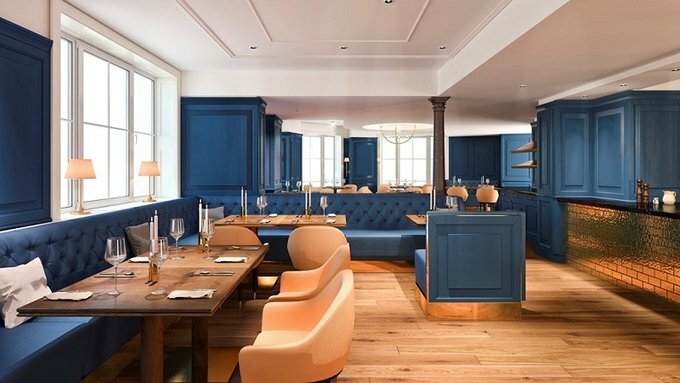 Gourmetstube Einhorn in Mules has also been awarded a second star. 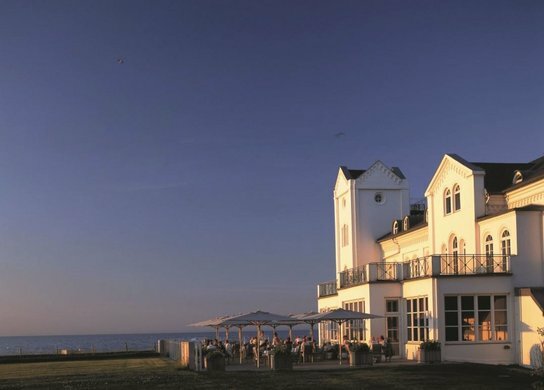 Chef Peter Girtler reinterprets regional cuisine with a more creative style, relying in particular on local produce. The chef’s hard work has made him one of the most creative chefs in the region. A total of 38 restaurants merit two stars in the Michelin Guide Italy 2016. The one-star restaurant category has 26 new addresses, making a total of 288. Among these are Seta by Antonio Guida in the Mandarin Oriental, which offers turf and surf cuisine with some Eastern influences, and Tukuyoshi where chef Yoji Tokuyoshi, who has worked with Massimo Bottura, offers unusual Italian cuisine reinterpreted with a Japanese touch carried by great technique and strong personality. The Armani Ristorante also gets one star. 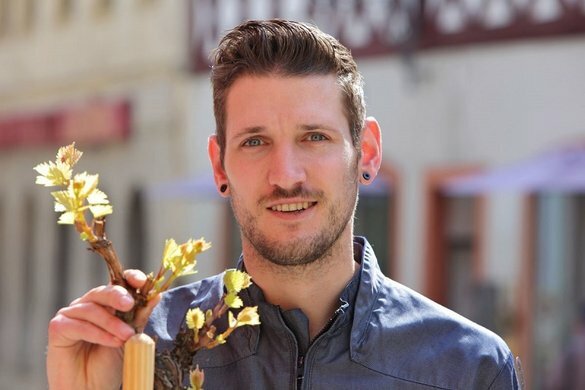 Chef Filippo Gozzoli offers high quality modern cuisine, combining creativity and technique with Mediterranean ingredients. 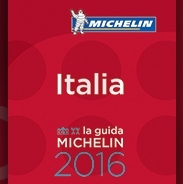 Finally, the MICHELIN Guide Italy 2016 features 24 new restaurants that have been awarded a Bib Gourmand, making 271 in total. The Bib Gourmand rewards restaurants that offer excellent value for money, i.e. those with a full high quality menu (starter, main course, dessert) for a maximum of €30 (€35 in tourist cities).